after that claiming my paiement he said paid but nothing in my paypal account and disapeared from skype. I have all the proof screen shot in game and conversation skype. Question please ? 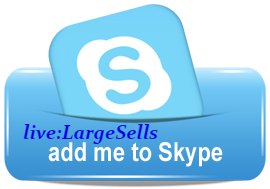 do you know how i can export skype conversation ? Adition to Darkninja's WoW logon page scam. got me 17k gold over one night!! !